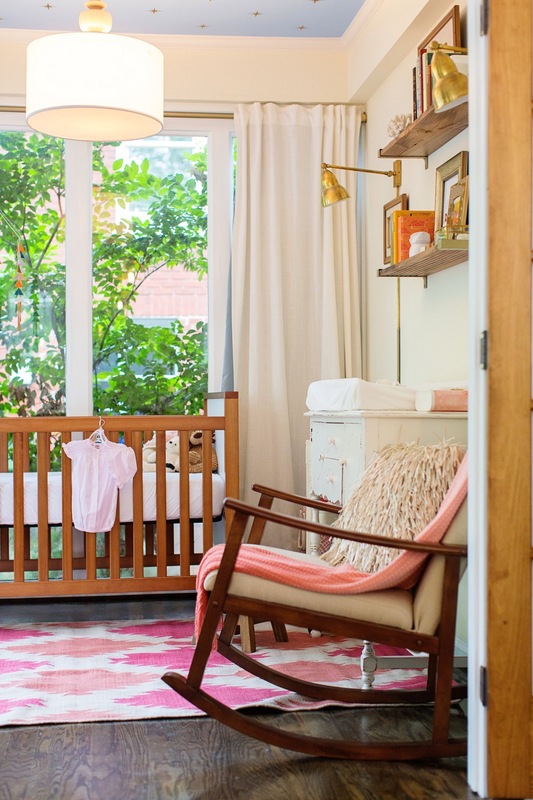 Nursery — Bellwether Design Co.
Littles deserve good design too! Designing spaces for littles to grow and learn is a privilege. Choosing special pieces that will grow with them is a delight!